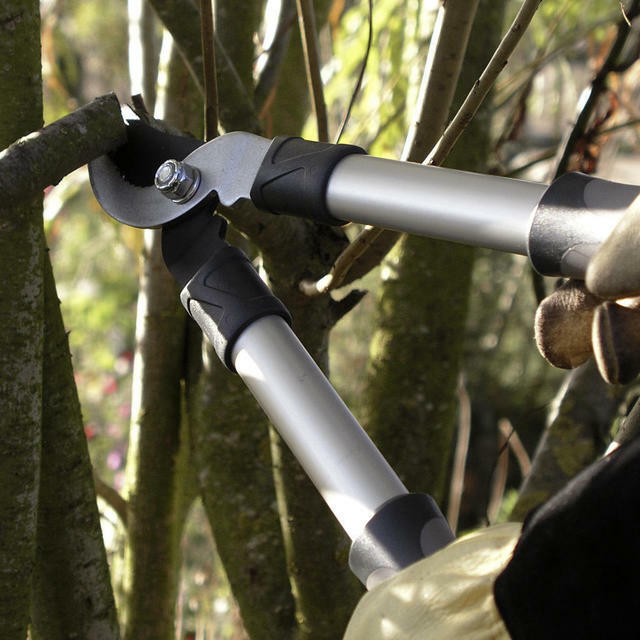 The most fabulous mini lopper possible! 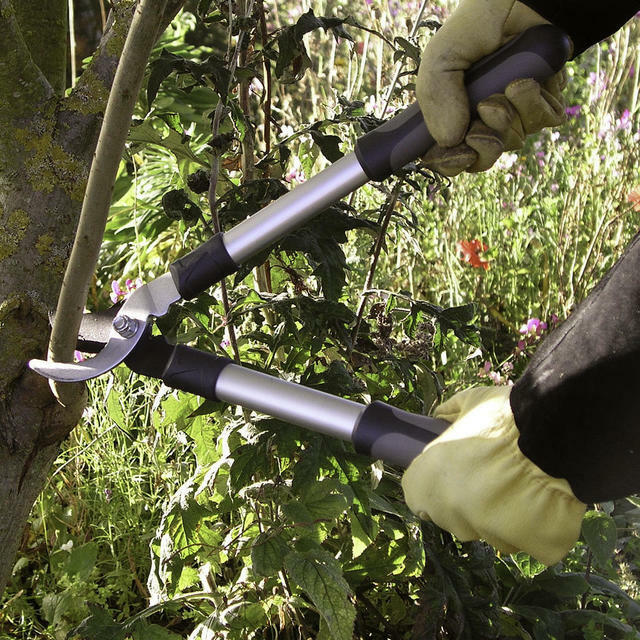 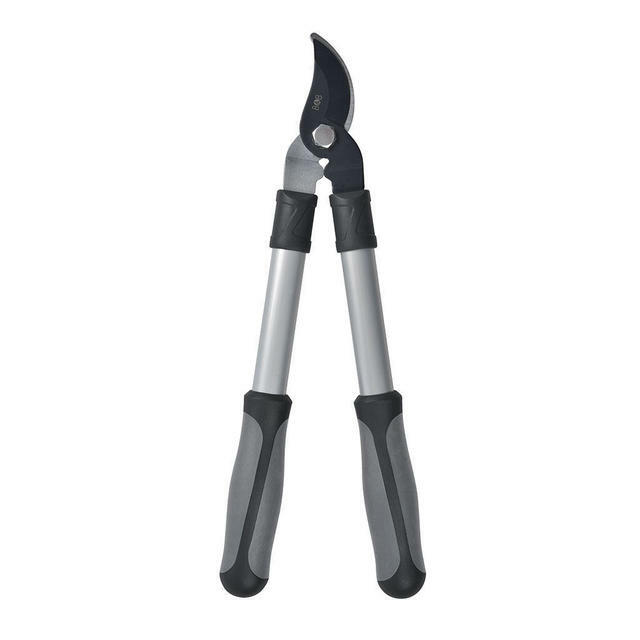 Ideal for lopping at close range, this compact and lightweight lopper cuts through larger stems with greater ease than as standard pair of secateurs. 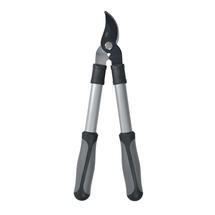 A real must and ideal for female gardeners when some thicker stems can be a struggle with secateurs or saw. 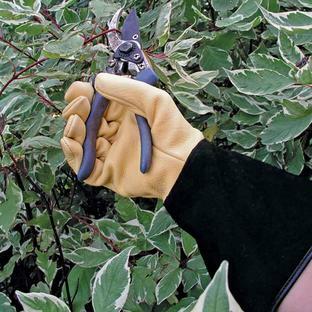 They will save you both time and wrist strain. 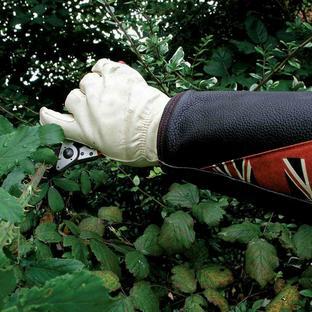 The bypass cutting action delivers a clean and healthy cut. 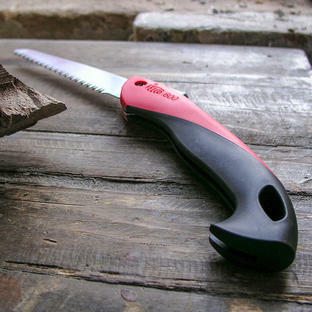 An essential garden tool for any gardener.